Jumia, has announced the launch of Jumia One, a new Android all-in-one lifestyle App that allows customers to conduct all online transactions – such as, Airtime recharge, DSTV & Electricity payments, and access all Jumia services – on just a single App. 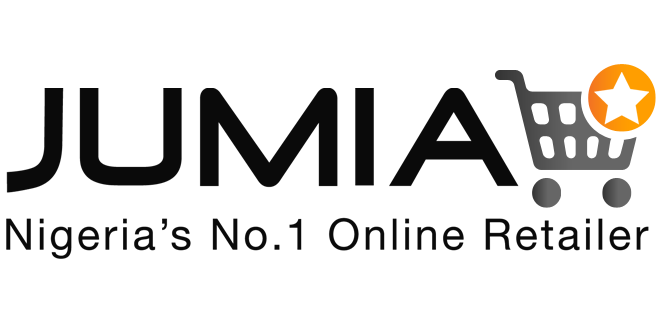 Jumia One is in line with Jumia’s mission of improving people’s lives through the internet. “We have built a one-stop shop for Africa where people could fulfill their daily needs or payments online on a single App,” added Midy. Kushal Dutta, managing director of Jumia One Nigeria, noted that small-scale businesses and full-fledged companies can use the App to attract more customers, as it provides them with a free opportunity to download (for customers) and install (for businesses). Dutta stated, “The new App is useful to both customers and entrepreneurs looking to sell everyday goods and services. The icing on the cake, Dutta added, is the fact that customers who purchase airtime on Jumia One App will get instant 5% cash back, and those who choose to make payments through Jumia Pay will get 10% cashback. Commenting on Jumia’s long-term goal for the continent, Midy said, “Hundred of thousands of local African companies are doing businesses on the Jumia platform daily.